The Siege of Scutari took place from October 28, 1912 to April 23, 1913, with allied forces of Montenegro and Serbia against forces of the Ottoman Empire. The following is the order of battle of the Hellenic Army during the First Balkan War. 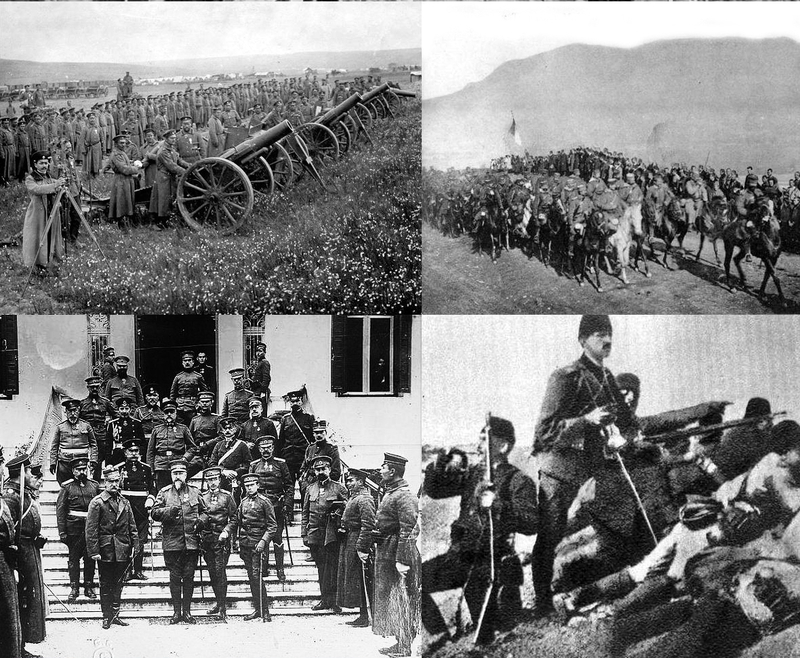 The Capture of Korytsa or Korçë by the Greek armed forces, happened at 20 December 1912, at the first Balkan War.